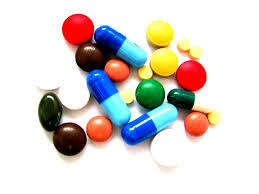 When you consider the thousands of different kinds of drugs made by different manufacturers, with different colors, doses, names and purposes, you can understand how easy it is for patients to get them confused. 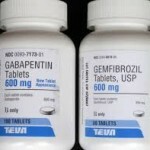 That’s one of the reasons why the names of drugs are reviewed by the FDA’s Division of Medication Error Prevention and Analysis, which compares the name to drugs that are on the market and those still under FDA review. 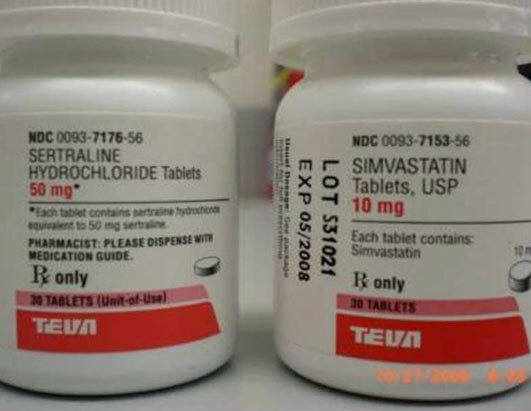 This FDA Division considers factors that could cause confusion to healthcare providers and by the general public, including the spelling of the new drug, the way it will be pronounced by people with different accents, and how the name will look when it’s written by hand. 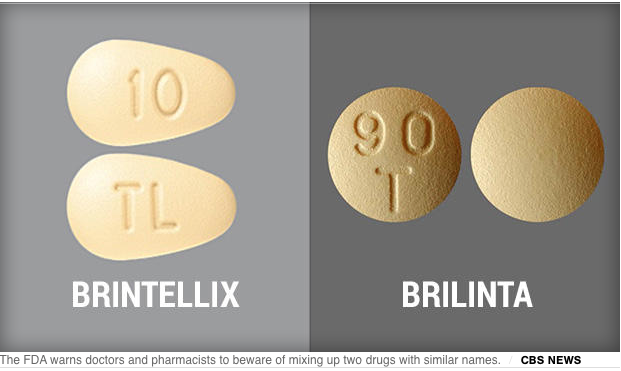 Drugs that look alike and sound alike have been listed in the Clinicians’ Pocket Drug Reference Guide. 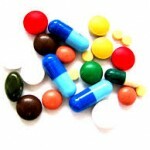 The Institute for Safe Medication Practices has published a list of often confused drug names. Brintellix versus Brilinta: One is a blood-thinner and the other is an anti-depressant! 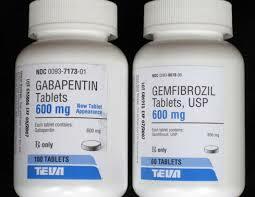 Gabapentin is used for restless leg syndrome, while Gemfibrozil is a cholesterol medication. 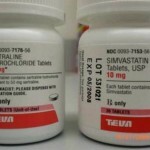 Sertraline is an antidepressant used to treat depression, obsessive-compulsive disorder, panic disorder and anxiety, while Simvastatin is a cholesterol-lowering medication that blocks the production of cholesterol.